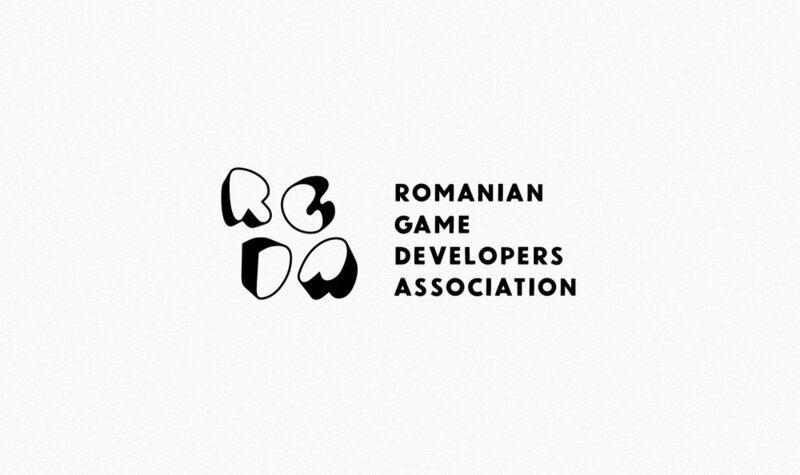 Rebranding proposal for the Romanian Game Developers Association. 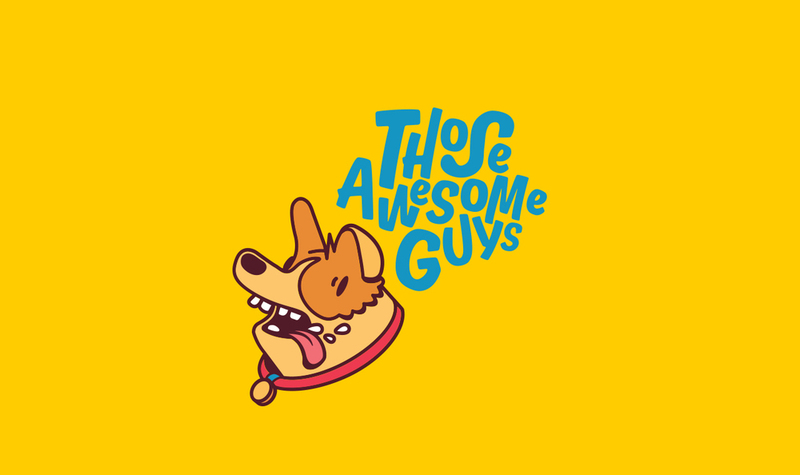 Visual identity for the independent game developer Those Awesome Guys. Most famous for the fast-paced party game called Move Or Die. 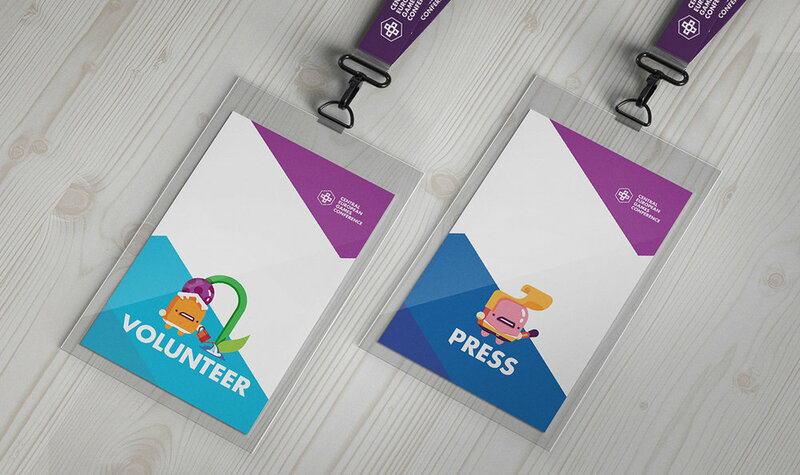 Visual identity for the independent game developer Firesword Studios. Visual identity for the embroidery company Broderie Folie. A set of characters for the educational chemistry company and app Waltzing Atoms. 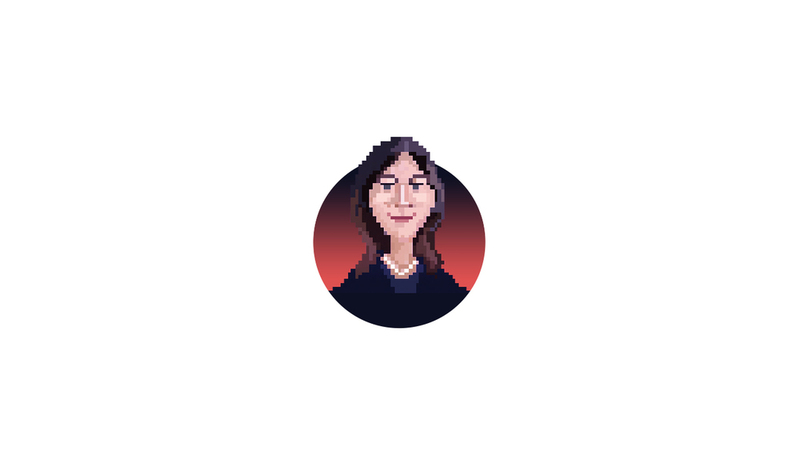 Series of pixel art portraits for the European Digital Leadership Summit. 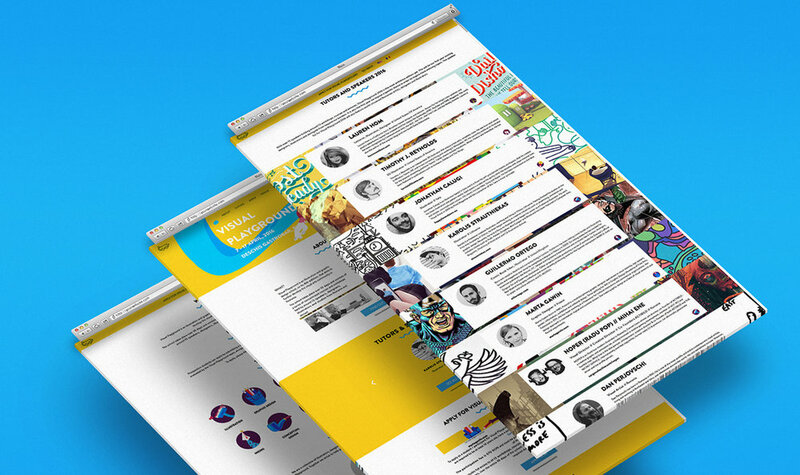 Contracted by McCann Erickson. Video game entry for Ludum Dare. Aim of the game was guiding a kid home from school and fighting off bullies with words instead of violence. 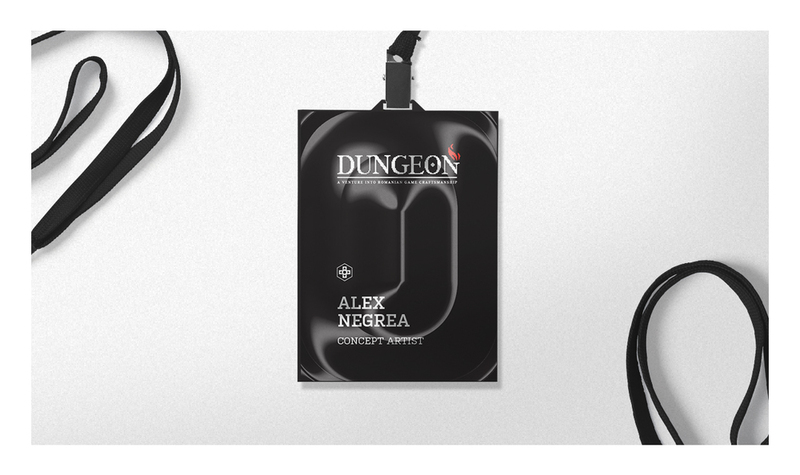 Organized and developed the visual identity for Dungeon, a week long exhibition part of Romanian Design Week. 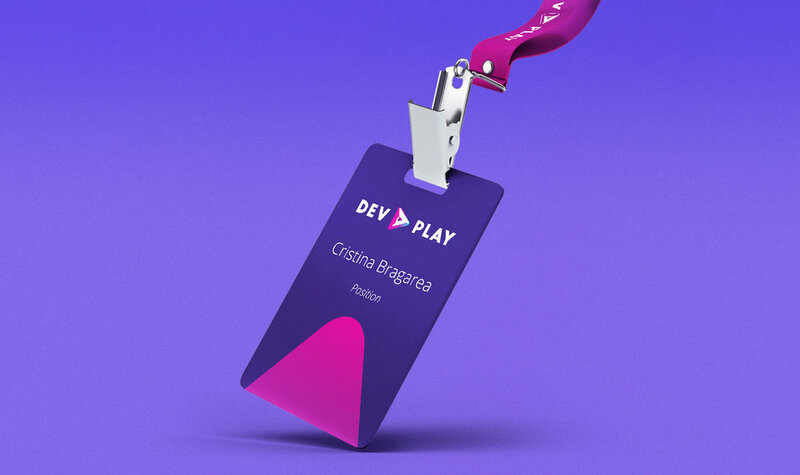 Showcased indie game developers and concept artists from Romania. 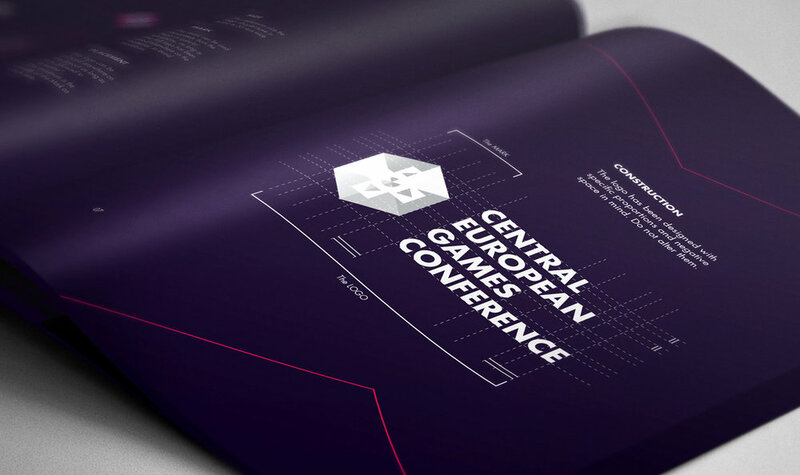 Logo, promo materials, brand manual and annexed projects all developed under the Visual identity for the first edition of the Central European Games Conference. 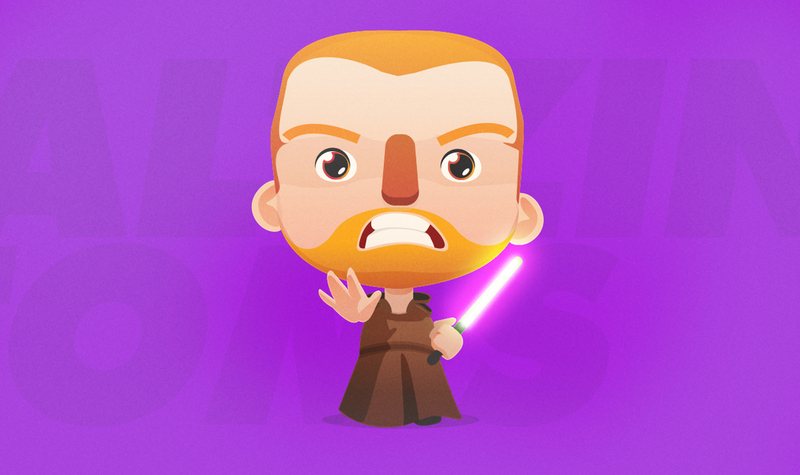 Art for a browser-based video game developed by a local company as part of an e-commerce platform. Caramel type designed for the Key Visual of an advertising campaign for a hot beverage multinational. 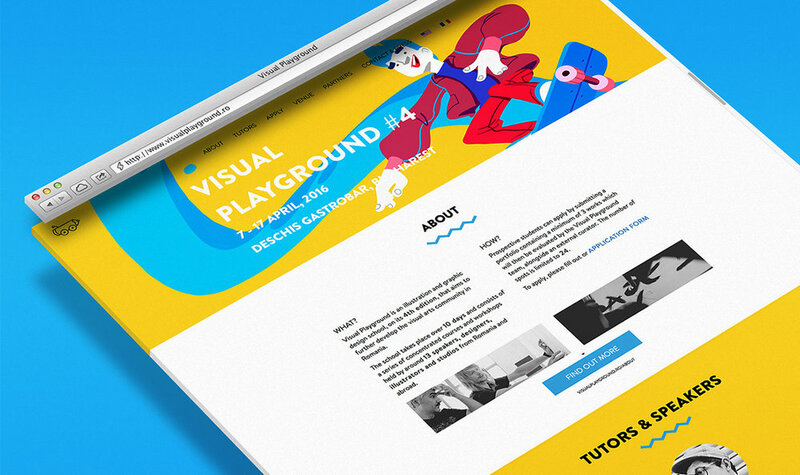 Personal typography developed during Visual Playground with the lovely people from The Type Collective. 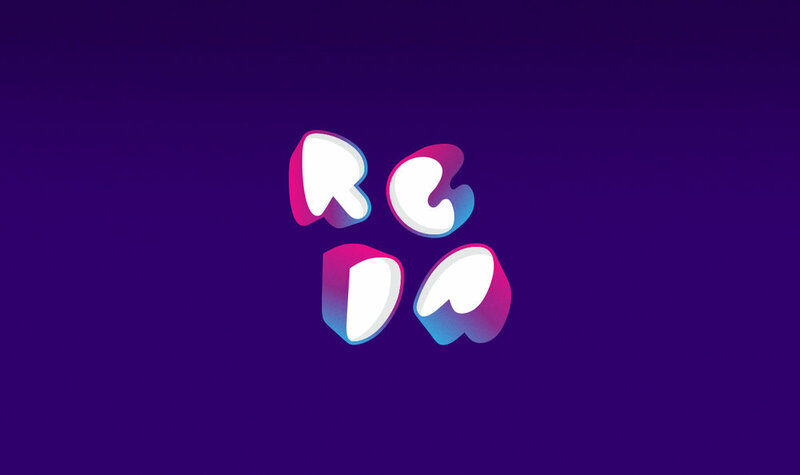 Logo part of the visual identity for medical company Diamed Rehab.